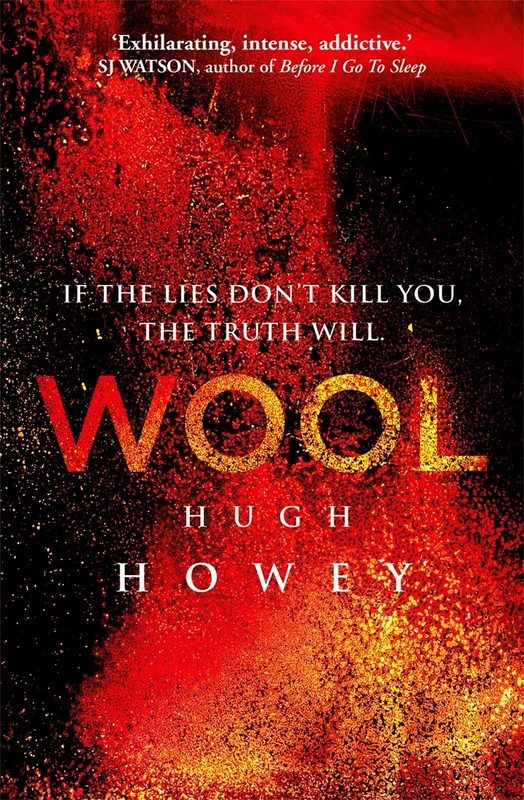 Wool by Hugh Howey was kindly provided to me by Netgalley for Random House Publishing Australia and is a book that certainly packs an emotional, powerful punch! 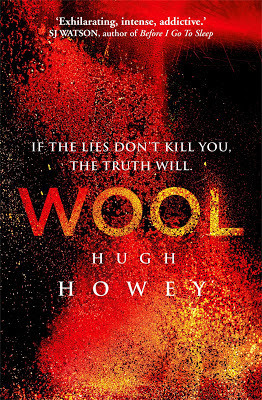 Wool began as a novella and was then expanded into 4 more editions but the plot remains convincing and compelling throughout each of the installments. Wool’s setting is an uninhabitable dystopian world where survivors live in a giant silo to avoid the destruction and devastation which lies on the surface. Toxic air is the supposed killer, but this aspect is still a mystery as no-one who goes out returns. Told from multiple POV’s, we got a clearer understanding of the way of life and each of the characters thought processes. Survival was everything to each of them and some would do anything to guarantee it; life is regulated and criminals are sent outside to clean the cameras and sensors so everything can still be viewed from the inside. The rules are daunting, the bleak world created was fresh and unique and left me needing more at the conclusion of each installment; the story was confronting and fraught with danger and darkness and I enjoyed how every adventure tied back to a bigger picture. Unfortunately, I didn’t find a real connection with a majority of the characters – each were appealing in their own way but I was more interested in the story as a whole and the mystery that I wasn’t completely worried about not connecting with the cast. Juliette and Lukas would have been my favourite characters, both from Casting Off. Howey’s writing is mesmerizing, I read this in such a short space of time but I was hooked on every word. The ending was emotionally gripping. This book is completely different to what I usually read but I found myself glued to the pages and frantic to get to the next installment once one had finished. Overall, Wool was a spellbinding, intense and thoroughly enjoyable read that explores hope and humanity; it’s a read I highly recommend. 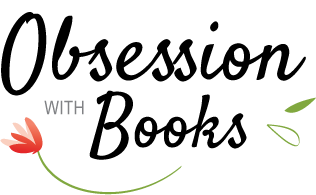 Thank-you to Random House Publishing for the opportunity to read Wool. Oooo this sounds good and kind of like Twist Literary that does Alibi and The Dirty Secrets, so i am adding these to my list! Awesome review!